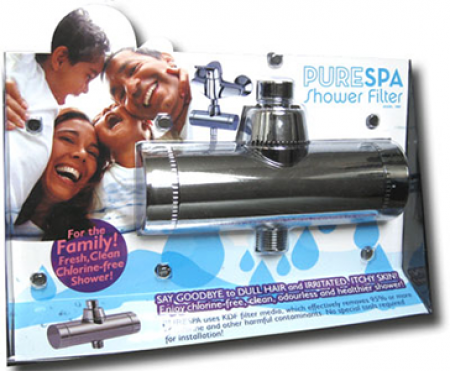 I'm delighted to report that my PureShower filter is wonderful. I no longer itch after I bathe, my hair is softer as well. Soaps & shampoos last far, far longer now. I have no complaints & have even recommended your product to my friends. Next one is for my kitchen faucet. Then I'll be protected from the poisons in our water supply. Thanks Pure Showers, I appreciate your product alot.